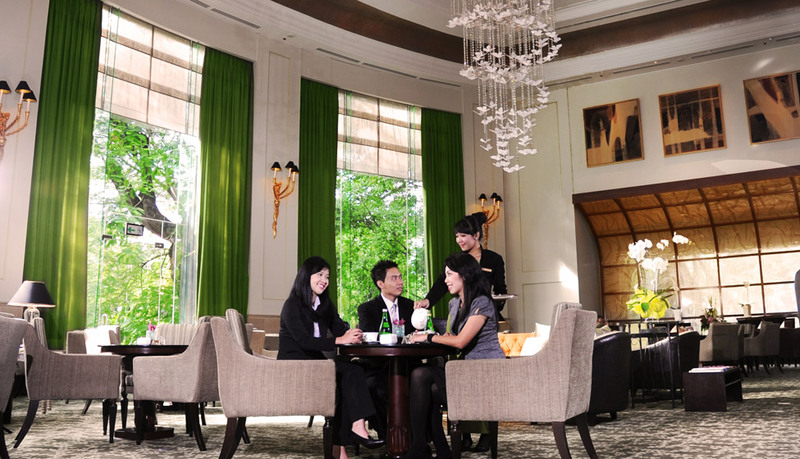 Our Pendopo Lounge is an elegant meeting place for Jakarta’s cultural elite and executives alike. 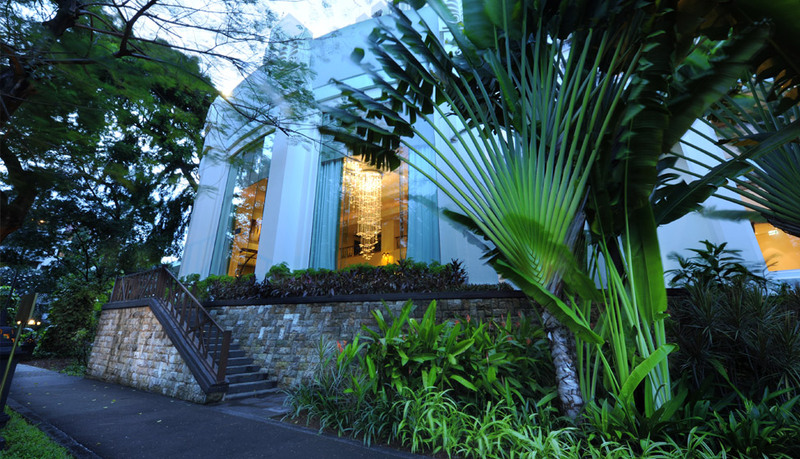 It offers a superb view of the garden within a relaxing and elegant setting. The gentle tunes of live music blend into the atmosphere of the lounge, right through the evening as you unwind with your favorite drink, watching the world go by. A selection of snack is available throughout the day for your enjoyment.